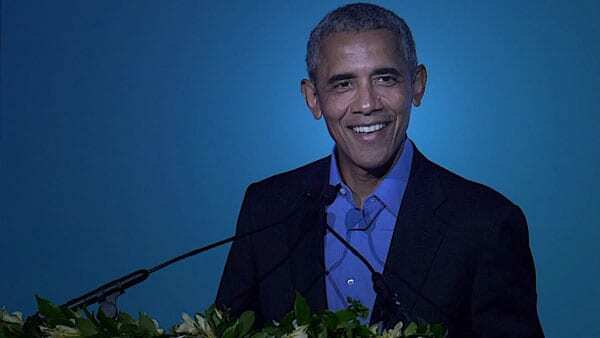 The Obama Foundation has expanded its global outreach with the recent introduction of Leaders: Asia Pacific, a program that brings together civic leaders in the Asia-Pacific region to support them in making change within their local context. The Foundation recently rolled out a similar program called Leaders: Africa, along with a global fellowship and a Global Girls Alliance. Our theory at the Obama Foundation is very simple: If we can get these young people together and give them more tools and give them more resources and shine a spotlight on the work that they are doing, help them scale success, help them learn from their failures, connect them to each other so that they can learn from each other…they will change the world. They will transform the world and solve the problems that we face. The Foundation has lifted up the importance of not just providing the tools and education these emerging civic leaders need to be successful, but also ensuring their work is correctly placed in the context of the regions where they’re trying to inform change. As the countries that recently ratified the Paris Agreement gather in Morocco, a new UNICEF report will keep the pressure on for the parties to embrace alternative sources of energy.